We managed to score some bottles of the 2013, and we were lucky to get it! consistent with previous vintages this is an opulent cab earning near perfect scores across the board. 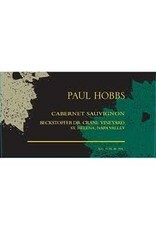 Yet again one of the most highly sought after napa cabs.